I'm sorry to bring you the horrendous news that Bill Willis, Waroff, passed away today. I have very little information at the moment, but it's believed that he fell off the roof. I'm in a state of shock, I counted Bill amongst one of my closest philatelic friends. He went out of his way when he was on holiday earlier this year to deliver some auction winnings to me, and I gave him all the scout-related material I came across. A very, very, sad day. I'm so shocked by this news too. May he RIP. This is very bad news. Bill will be sorely missed on here, on the GOMC and by all his friends all over the world - he had many of those through his generosity and profound knowledge of philately. My condolences to Bill's family as well. This is truly bad news and my heart goes out to all his friends and family. Back to the daily grind. I would also like to pass on my condolences. I'm sorry to hear that..... condolences to his friends/family. ohhhhhh ......... Bill was a dear friend and will be sorely missed. I thoughts are with his family and with all of our virtual stamp family who's life Bill has touched over the years. our thoughts are with his family... this is a sad day... he was a wonderful man... he will be greatly missed.. I'm saddened to hear of his passing. My heart goes out for his family. We are at such a great lost for such a great friend. Waroff49, Bill you will greatly be missed. At a loss for words; Tom summed it up perfectly, glad to see the Bill Willis awards appearing. Sending Prayers from my family to his!!!! Collect US Stamps used and mint, 1st Day Issues, WW Stamps dealing with Transportation, Animals, Just about from anywhere and anything !! What a sad day for our Stamp Bear family. My thoughts and prayers are with his family. Prayers to his family and friends! He will be missed here by the SB Family! I am deeply saddened to hear about Bill's passing and my condolences go to his family. I really enjoyed reading his posts. 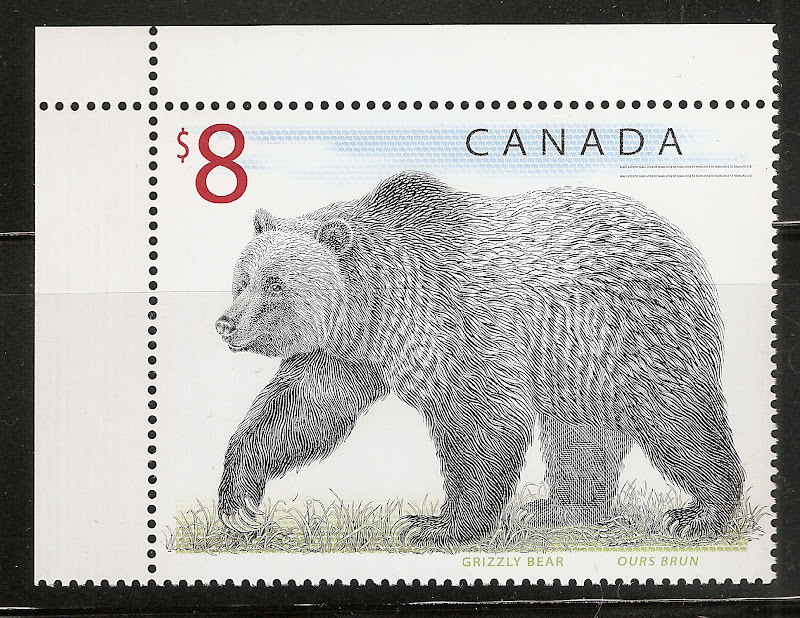 Waroff was a highly valued member of Stamp Bears. My thoughts and prayers going out to Bill's family and friends. RIP. I didn't know Bill Willis, but may he rest in peace for all eternity.